There's lots of shopping to be done, and we have a special treat for the early birds among you: free shipping throughout the month of November. So if you're getting your presents early, you can save £s with ZooHood. The free shipping offer is available for all UK orders over £20. If your basket isn't quite hitting that sum, then why not pick up a reduced-to-clear bargain in our sale, with items starting at a couple of quid. 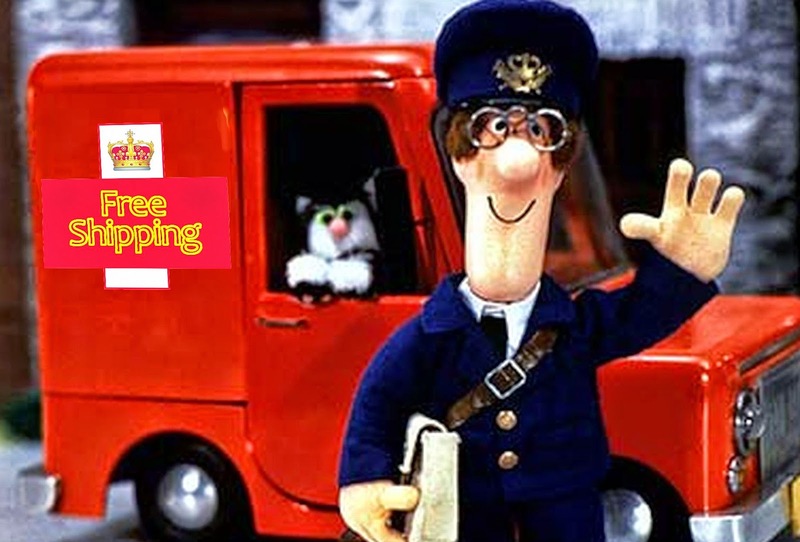 The free shipping service is Royal Mail Second Class, which normally arrives at UK addresses within 3 days. Faster services are still available too, for a small charge. Happy shopping! Happy free shipping shopping!